Groupe anglais / italien basé à Liverpool. Deux batteries / synthé. La grosse claque dans ta gueule ! 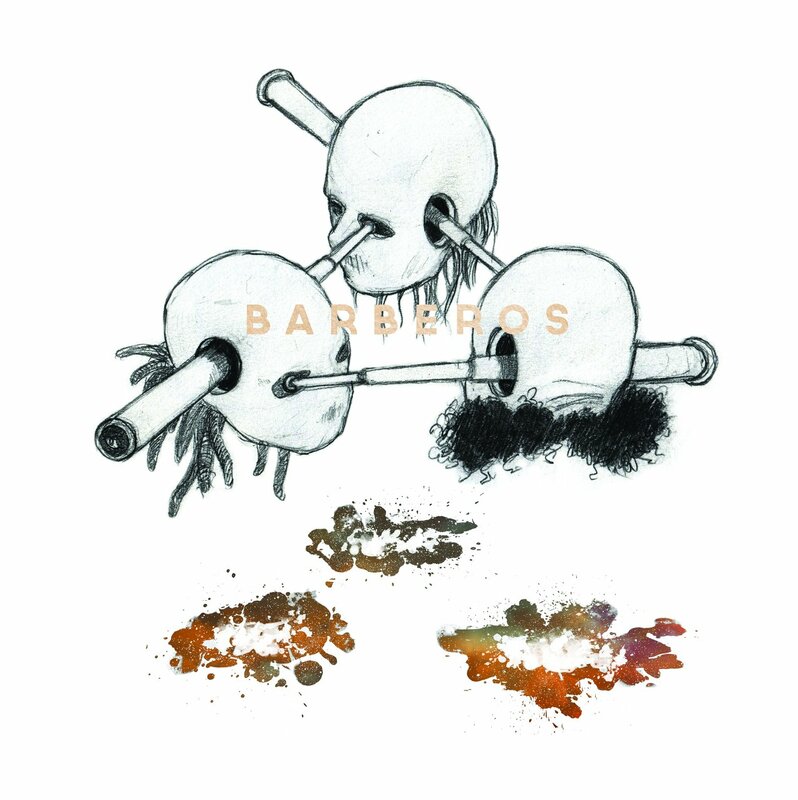 BARBEROS are a 3 piece electro / noise / visual band from Liverpool, UK. Combining an eclective mix of genres, including the obvious drum fuelled pollyrhymic electro thrashings, Barberos infuse elements of jazz, noise, dub, breakcore and prog, framed in heart racing theatrics using costume and projections to communicate their joyful danceable musings to their ever widening audience. 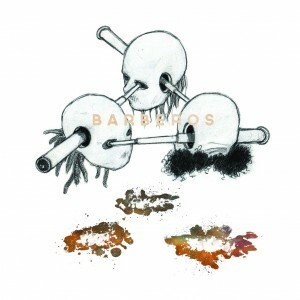 This entry was posted in CATALOGUE, \ > BARBEROS. Bookmark the permalink.